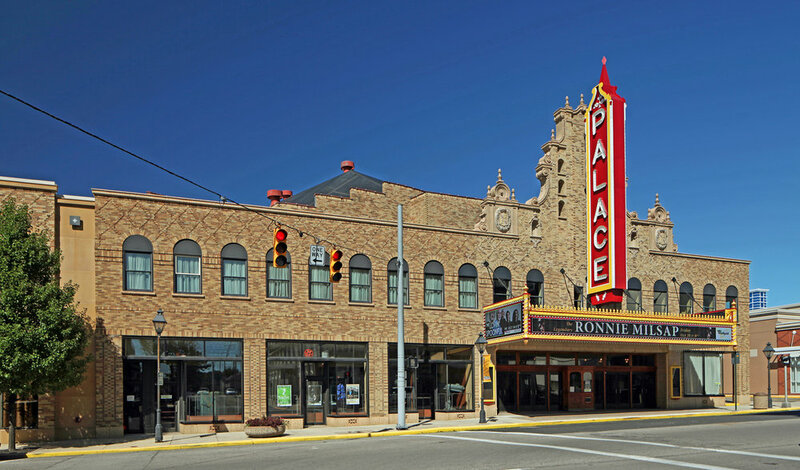 The Marion Palace Theatre was built in 1928 and is visited by 60,000 guests per year. Schooley Caldwell designed a restoration of the front facade, including a replacement masonry wall (brick, terra-cotta and backup CMU structures) and new backup structural steel embedded in the masonry. 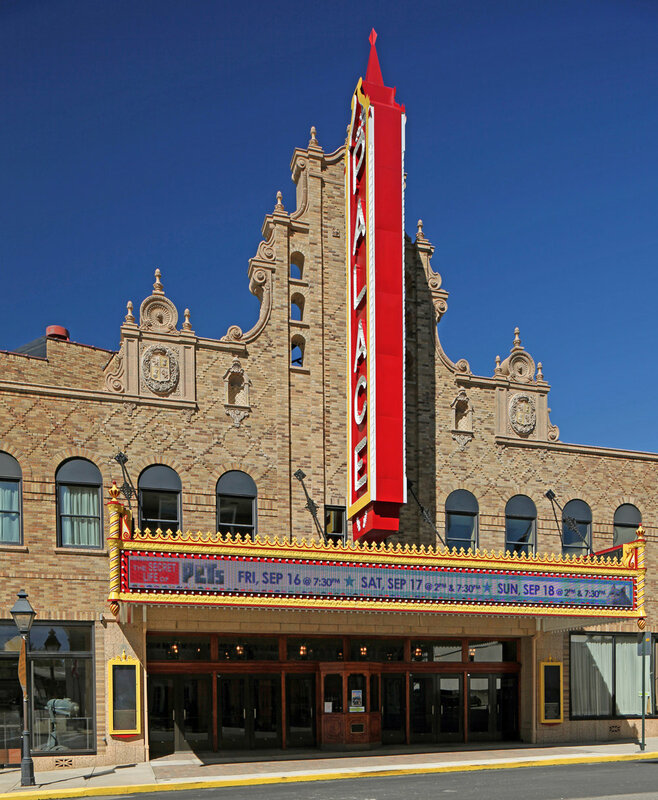 We also provided criteria for the specialty signage contractor that took care of restoring the striking theater signage.